Debt doesn’t just drop on you out of the blue like a barrow load of bricks from a building site, it’s insidious, gradually spreading and growing to affect more and more of your work, private life and thoughts. So it can be difficult to notice the point when an occasional cash flow problem turns into a serious ongoing problem, either for you and your family, for your business or, more often than not, for both. 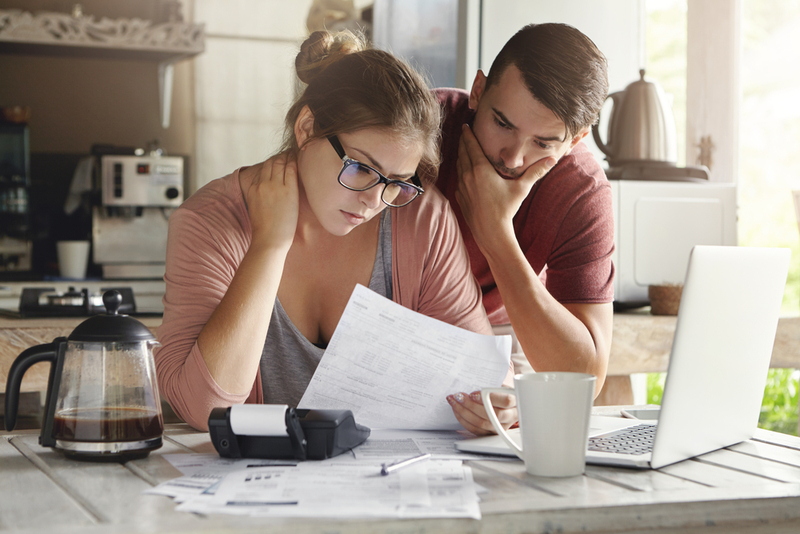 The key to dealing with a debt problem is to take action as soon as possible, so here are my tips for spotting the early signs so that you can deal with it quickly and effectively before it harms your life or relationships. You don’t have a plan in place to pay off outstanding debts. You’re regularly dipping into your savings or using cash advances from credit cards to pay other creditors or for routine expenses. You’re having arguments with family or business partners about money. You don’t know how much your monthly expenses add up to. What do I do if I have a debt problem? In a future post I intend to look in closer detail at the initial actions you can take to start the process of solving a debt problem but the general principle is the sooner you act the better. You also need to talk your problem over with those affected by it, family members or business partners, and to seek advice from debt experts. James Rosa associates is a firm of debt advisors and debt adjustors. With a supportive and friendly approach, we offer a full range of advice and professional services to individuals and business owners/directors facing unmanageable debt or involved in civil or commercial disputes.